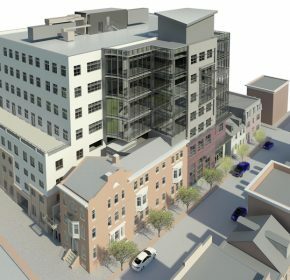 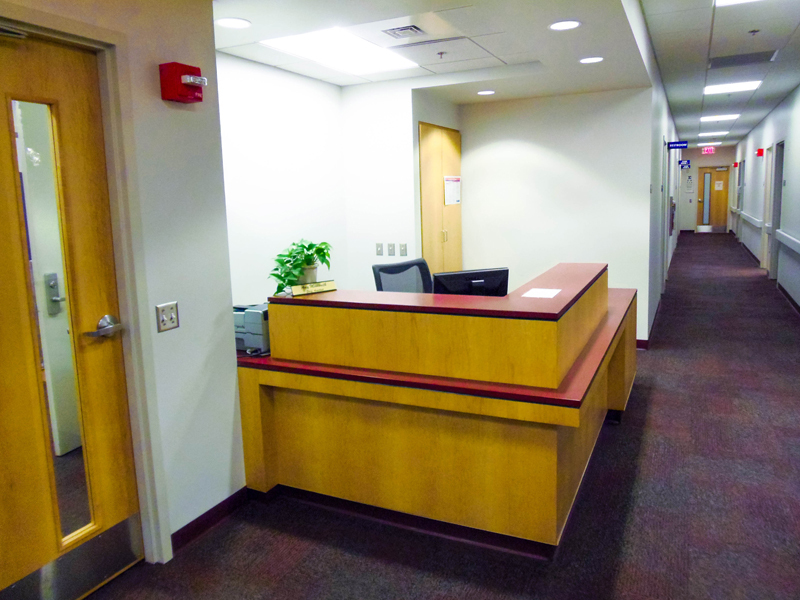 The Center was relocated from the basement to the CUB’s second floor to provide better quality health care, educational and preventive health services to Penn State’s Students. 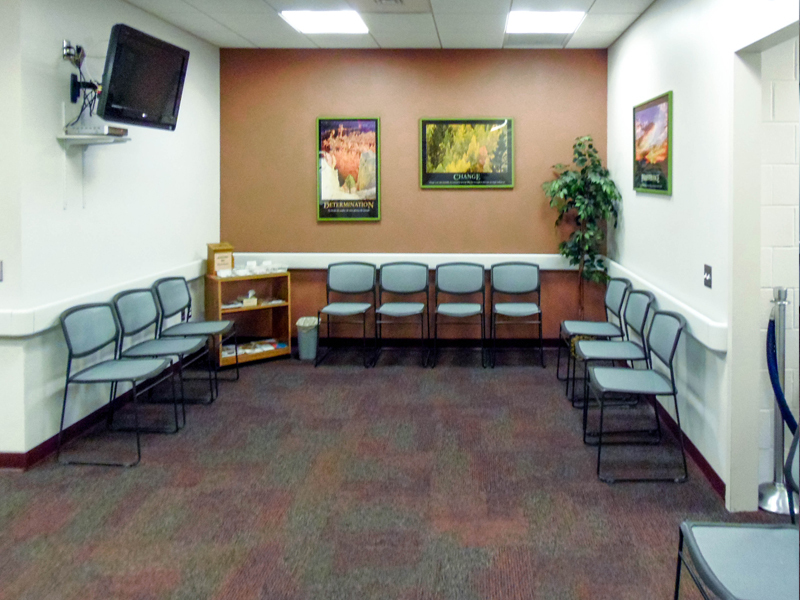 A spacious waiting room allows the receptionist to monitor all patients waiting for medical assistance. 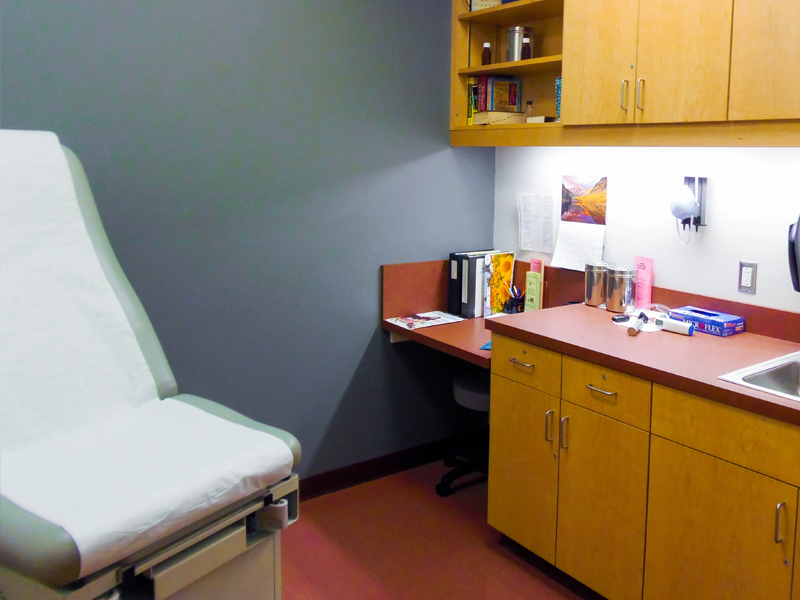 There are multiple exam rooms, a large medical filing room to house all medical records, offices, a laboratory, and a Wellness room/library.